A huge congratulations to Marie G. Delany, who got into 22 class hours this past month and is the winner of our Fit Fitter Fittest Giveaway! In the beginning of the month, Marie proclaimed to me that she was going to be the next challenge winner. After plenty of persistence- you got it, girl! I'm so proud and happy for you, Marie! This month's giveaway is a handful of John Master's organic beauty products (reg. retail $96) courtesy of my favorite salon, Moko Salon in Old City. Also included is a card for 15% off your next fabulous service at Moko. 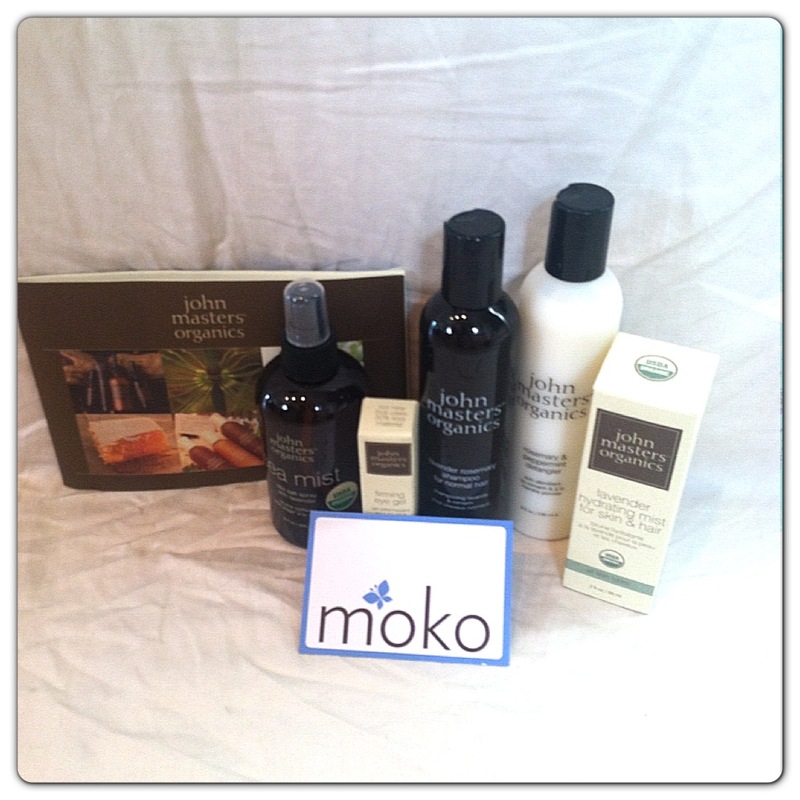 bodyLOGIC loves Moko. They're organic, all smiles, and extremely talented. Did I mention fun? How does an event like "Buns, Braids, and Bellinis" sound to you? 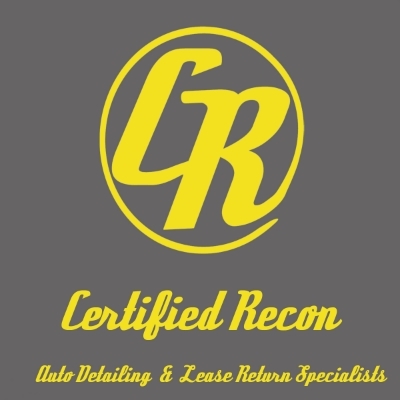 Connect with them on facebook to stay updated on their fabulous events. *Above Photo: Logos and brands property of John Master's Organics and Moko. Thank you, Moko, for supporting bodyLOGIC's Fit Fitter Fittest Challenge!